Hungary is the land locked kidney-shaped country at the very heart of Europe which holds a unique place in the continent's soul. 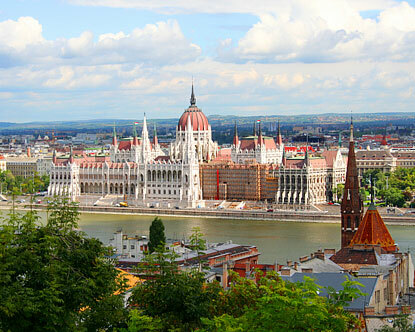 Standing as one of the most popular tourist destinations in the world, it's easy to see why with the jaw dropping capital (Budapest) is regarded as one of the most beautiful cities in the world. 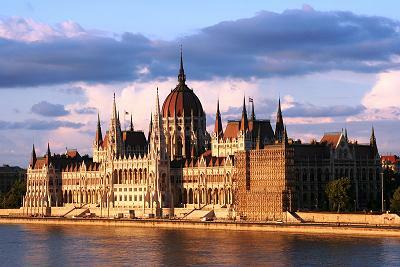 Doubters are easily swayed by the romance of the Danube River as it elegantly splits Budapest in two with the back drop of the iconic Parliament building. You can see that the old communist regime spared no expense in all intricate detailed streets which makes this a city an absolute must see! 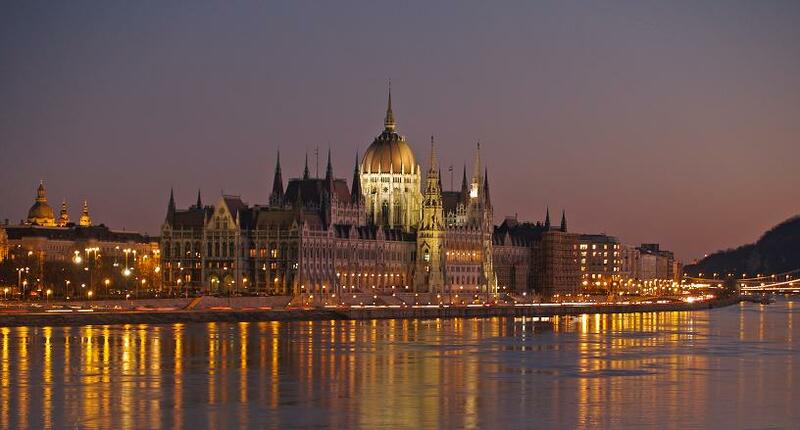 The spirit of collaboration flows through the city of Budapest, highlighted by the fact that it was once the twin capital of the dual monarchy in the Austro-Hungarian Empire. Indeed, Budapest actually came into existence by the partnership of two separate cities in 1873, Buda and Pest, split by the glassy green waters of the River Danube. This plurality has given the city eclectic art, architecture and atmosphere.